Gav and RUM will be spinning delicious music before and after “Bluey (Incognito) Presents A Tribute To Donald Byrd & His UK Solo Debut” at Jazz Cafe on 21st November 2013. 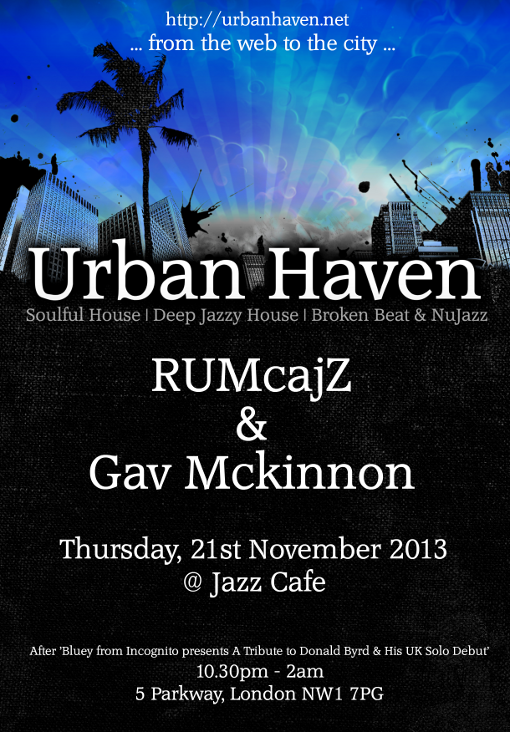 Urban Haven is a collaboration between RUMcajZ and Gav Mckinnon. 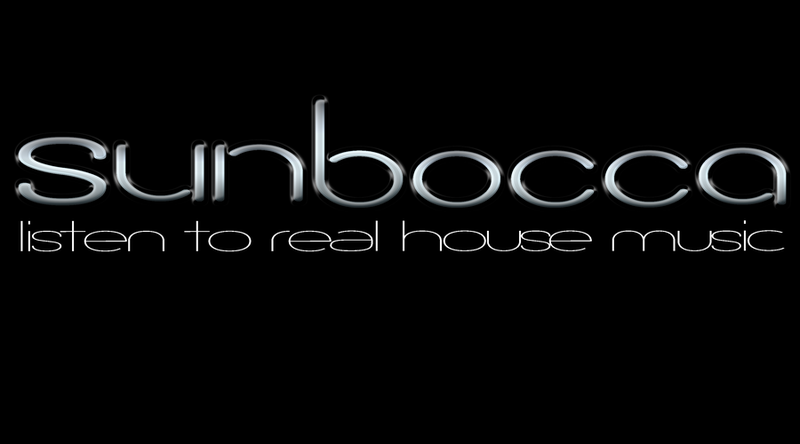 RUMcajZ established the brand in late 2007 as a platform to present his particular flavour of house music. RUM had already been djing for some years and had his mixes broadcast by various Internet radios such as MotionFM. While living in the UK, Internet presence got him invitations to play in Netherlands, Czech Republic and Slovakia. Urban Haven was syndicated as a radio show since its inception until late 2008 featuring soulful, deep and jazzy flavours of house music. Gav Mckinnon joined Urban Haven in 2009 after hearing RUM’s mixes. Gav has been listening to jazz, funk and house since early years thanks to his father’s influence. He has played at various venues in the UK and currently hosts Urban Haven night in Eastbourne. The duo have hosted a couple of nights in Shoreditch (London) while Gav continues to promote Urban Haven in Eastbourne and both post mixes on their website. Both warmed up the crowd before Reel People concert at Jazz Cafe in 2013. Live session from 18 May 2013.